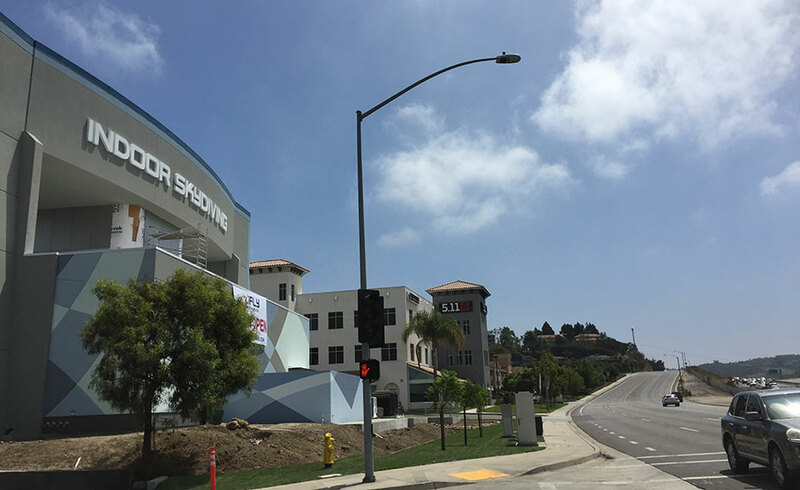 This location is a single story, ground level 14 ft recirculating SkyVenture tunnel model that sits near Carlsbad, California. 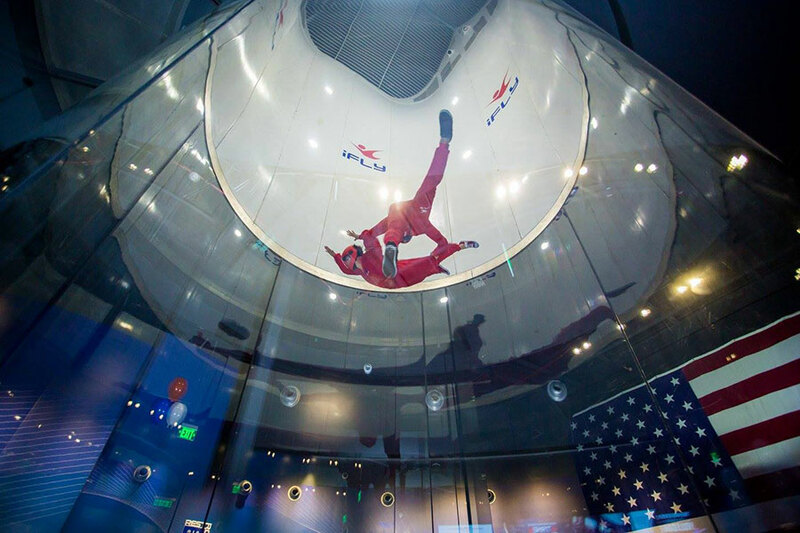 The wind tunnel serves the local area providing the thrill of bodyflight to both new and experienced flyers. 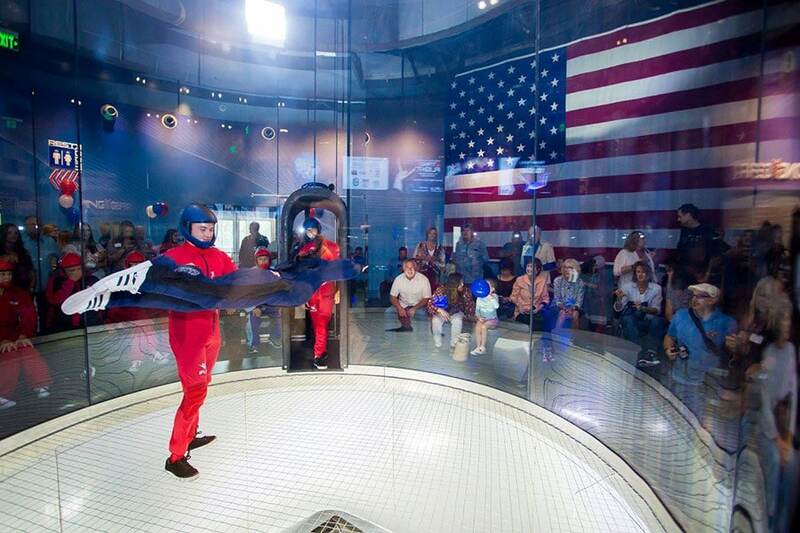 Unlike many other locations, this wind tunnel is privately owned and operated under the iFLY branding. Best tunnel yet! Great air. Great staff. Great down low close to the net.